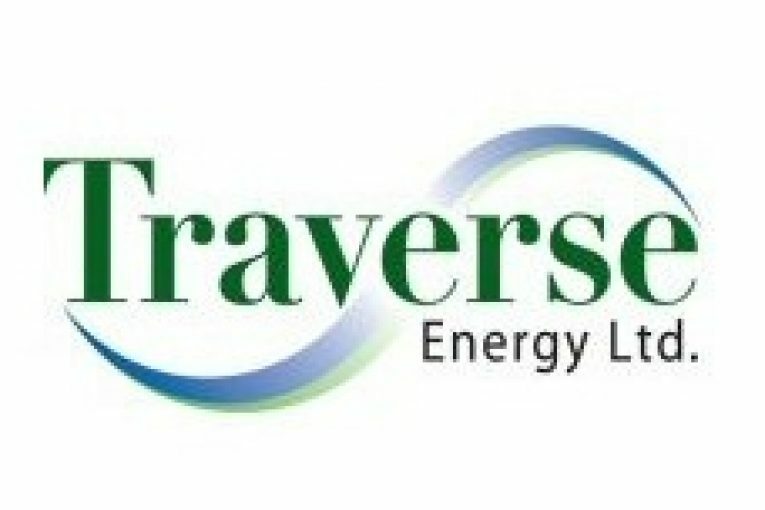 CALGARY, Alberta, Oct. 12, 2017 (GLOBE NEWSWIRE) — Traverse Energy Ltd. (the “Corporation”) (TSX Venture:TVL) reports that due to the oversubscription of its previously announced non-brokered private placement (the “Private Placement”), the Corporation is increasing the size of the Private Placement. The Corporation will now issue 11,826,000 million common shares (“Shares”) on a “flow-through” basis eligible for the renunciation of Canadian exploration expenses within the meaning of the Income Tax Act (Canada) at $0.46 per Share for total gross proceeds of approximately $5.4 million. In addition, the Corporation will pay a finder’s fee on a portion of the Private Placement consisting of a cash payment equal to 6% of the gross proceeds raised from certain subscriptions. Completion of the Private Placement is subject to certain conditions including, but not limited to, the receipt of the approval of the TSX Venture Exchange. The Corporation intends to use the proceeds from the Private Placement to fund a portion of its exploration activities including a recently licensed horizontal well at Chigwell in the East Duvernay oil basin. The Corporation is a junior oil and natural gas exploration and production company. The common shares of the Corporation are currently listed on the TSX Venture Exchange under the trading symbol “TVL”. Upon the completion of the Private Placement, there will be 103,496,752 common shares issued and outstanding.